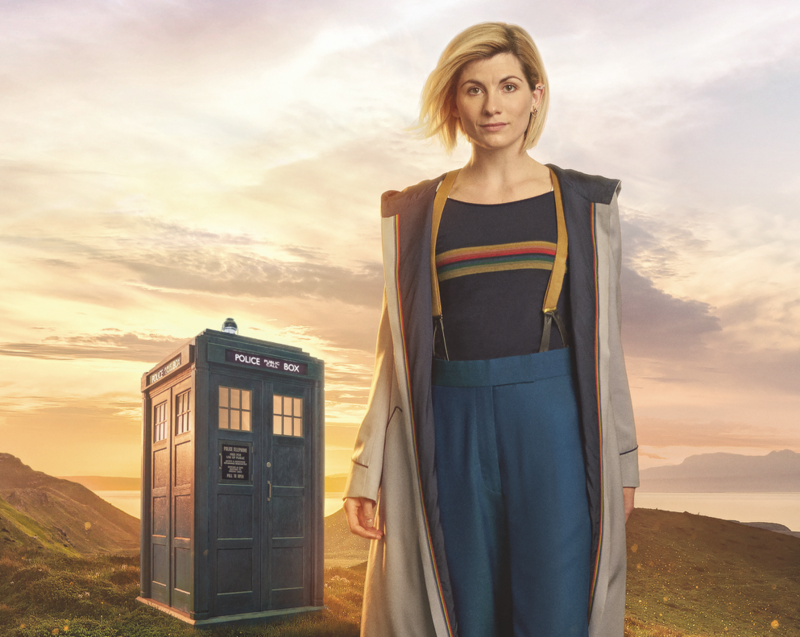 The Sunday premiere of the BBC’s latest season of Doctor Who, starring Jodie Whittaker as the first female lead, reached an overnight audience of 8.2m in the UK. Whittaker’s debut as the 13th doctor drew an average of 8.2m viewers according to overnight figures, with a peak of 9m viewers. The title gained an audience share of 40.1%. These figures beat those of Whittaker’s predecessor Peter Capaldi, whose 2014 series opener gathered 6.8m overnight. It almost doubled figures for last season’s premiere, which reached 4.6m. The latest season launch gained the highest ratings in over a decade. Christopher Ecclestone’s debut in 2005 gained more eyeballs, drawing 9.9m viewers. The series also trumped other BBC One drama launches this year, with BBC One/Netflix’s Richard Madden-fronted drama The Bodyguard reaching only 6.7m on debut by comparison. Doctor Who was moved from its regular Saturday evening slot to Sunday for the new season, and it is now scheduled between Countryfile and Strictly Come Dancing.